Warning: As the title suggests, there will be a lot of spoilers in this post. If you have not seen Black Panther yet and wish not to be spoiled, leave this page now and come back once you have seen this. 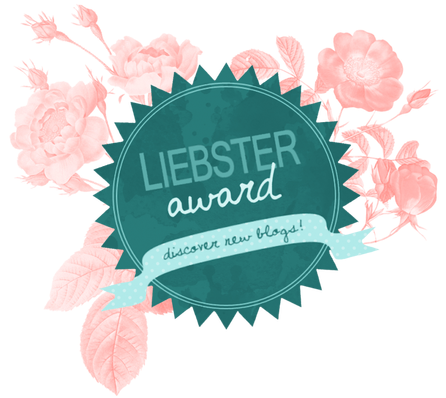 Otherwise, enjoy this blog post! If you checked out my blog post on Wednesday (link here), you will already know that I have seen (and loved) Black Panther. This is such an important film, and some of the most important moments come right at the end of the film. 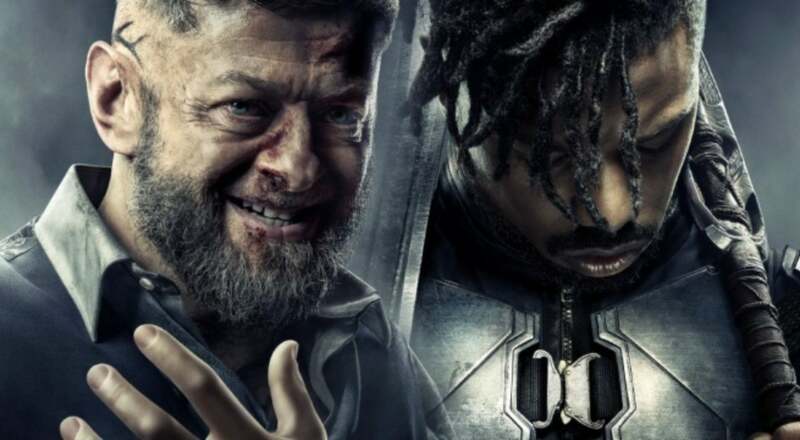 This discussion will centre around the two villains of this film, Killmonger and Klaw and those two end credit sequences, particularly the first one and the political messages that link to that. To start off, let's talk about Klaw and Killmonger. Marvel has been known to get everything perfect except one thing: their villains. This has changed in recent times, especially in 2017 with Vulture and Hela coming forward and having more depth, impact and threats to their name. In Black Panther, we don't just get one great villain, we get two. Klaw is pure unadulterated evil. He cares about nobody except himself. The introduction to Klaw with the shooting of the guard is fantastic. I particularly enjoyed when he went and let someone go to then shoot them, all for the sake of "making it look like an amateur's work". Klaw is threatening and nothing will get past him. Killmonger might be the best villain the MCU has had since Loki in terms of character. His background story of his uncle being killed by King T'Chaka and wanting revenge is justifiable and heartfelt. What truly intimidates me about Killmonger is the markings on his skin. With each dot on his skin representing a death, it is shown that he isn't a threat to be messed with. He has been waiting all this time for revenge and when he finally gets it, he attacks quickly. That was one of the only flaws of this film, the second half was too rushed. I wanted more time with Killmonger as the King and to see what else he would do. The attack seemed too quick and rushed, I felt a little more time would have developed that storyline more and had more impact for the end battle. I had heard one comparison in particular about the end battle with T'Challa and Killmonger which compares it to the battle sequence in Spider-Man 3. I cannot confirm or deny this as I haven't seen SM3 but I really enjoyed the final battle, especially a lot of little nuances used throughout. This includes in particular Vibranium, something that is vital in this film and history of Wakanda, as well as the final moment before Killmonger's death, where he gets a choice of life or death. His speech is powerful, and almost gets a redemption. It also shows T'Challa's human side, that he showed in Black Panther. He will not kill unless necessary, and wants to see the good in everyone. This is a true sign of a hero. In links with Vibranium, this takes us to the political side of the film. The whole debate is to do with the weapons powered by the precious material, and whether they should be shared with the rest of the world. As well as that, the people of Wakanda also discuss refugees and whether they should be welcomed to their sacred land or left out. They address this sensitively, and in a powerful way that looks at both arguments. 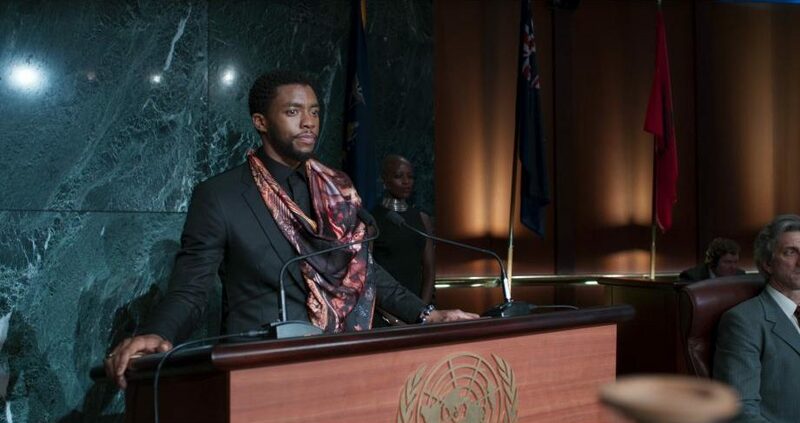 This message lands strong in the first post-credit scene where T'Challa is at a press conference and announces that they will indeed share their weapons with the government. This is vital leading up to Infinity War as it could be those weapons that make or break the battle against Thanos and the infinity gauntlet. As I am a massive Marvel geek, I always stay until the lights are up and the full credits are done. This was especially true for Black Panther, as I had a guess as to what the final post credit scene was. I was right. Anyone that knows me personally knows that my favourite character in the MCU is the Winter Soldier Bucky Barnes, and I love Sebastian Stan. I knew we would have to see Bucky unfrozen and safe in Wakanda, and that exactly was what we got. It was not a major moment, but it made me happy to know that he was doing well. Better now than wasting that moment in Infinity War where every moment has to count. That was my spoiler discussion on Black Panther. Now, I would like to know what you made of the film and its villains, and whether you agree on my points or not. Whatever you think, comment below and I will be sure to reply back and open up the discussion.